A Korean War widow’s difficult mother dies before revealing the identity of her daughter’s father and his cultural heritage. As Dee sorts through what little her mother left she unearths puzzling clues that raise more questions. Why did Leora send money every month to the Basque Relief Agency? Why is her own daughter so secretive about her soon-to-be published book? And what does an Anglican priest know that he isn’t telling? All this head-spinning breaks a long, dry period in Dee’s life. She might just as well lose her job and see where the counsel of her new spiritual advisor and the attentions of an enigmatic ex-coworker lead her. The Sheep Walker pairs a colorful immigrant history of loss, survival, and tough choices with one woman’s search for spiritual identity and personal fulfillment. Dee’s journey will take her through the Northern and Central California valleys of the 1950s and reach across the world to the obscure Basque region of Spain. 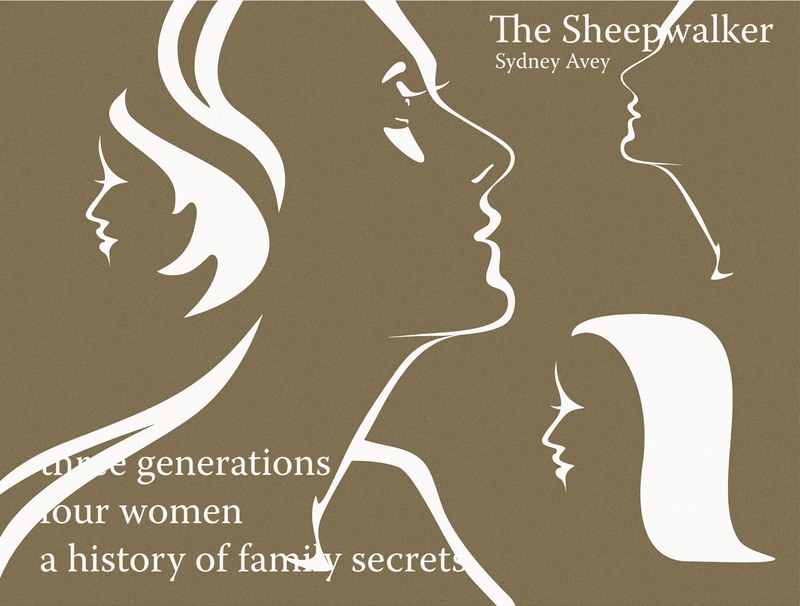 She will begin to discover who she is and why family history matters.